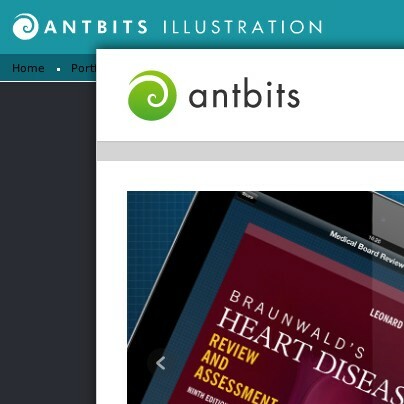 Antbits are thrilled to have made it onto G Cloud 5 – the public sector’s main IT procurement framework. 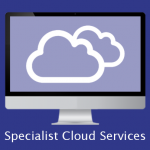 You can find our entry in the CloudStore here. 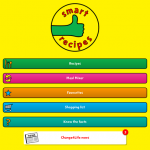 We’re thrilled to have launched an update to the Change4Life recipe app which, as well as new recipes and a new recipe interface, includes a news inbox driven by a remote messaging system which allows the live feed of content to an existing app. 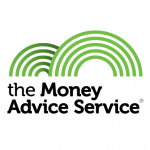 ….ready, steady, and we’re off! 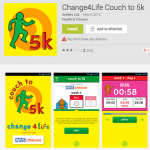 Android Couch to 5k for Android has now launched – joining the iOS version which launched last month. 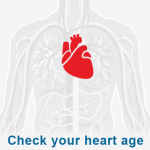 Great to see it out there in the app stores and to see the downloads rolling in. 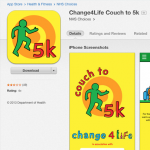 Couch to 5k is go! 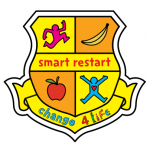 After a very busy summer, we were thrilled to see the Change4Life Smart Restart app launch. With a big TV campaign to promote this back-to-school app, the app launched to great reviews and was packed with fun ways to get the kids off to the healthiest start possible! 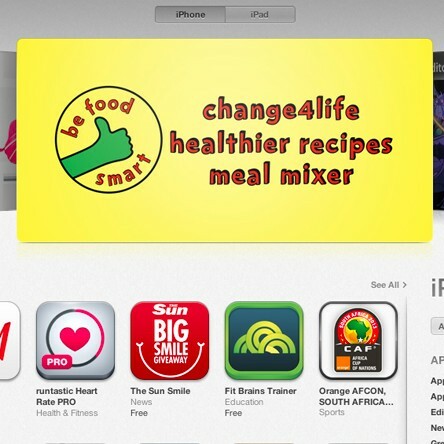 Really excited to see that our Change4Life recipe app (‘Be Food Smart’) was featured as Editor’s Choice in iTunes this weekend. 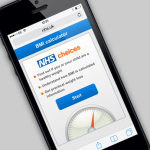 It’s already had 400k downloads and really positive reviews which makes all the hard work worthwhile. Wonder if we’ll hit the 500k mark next week?